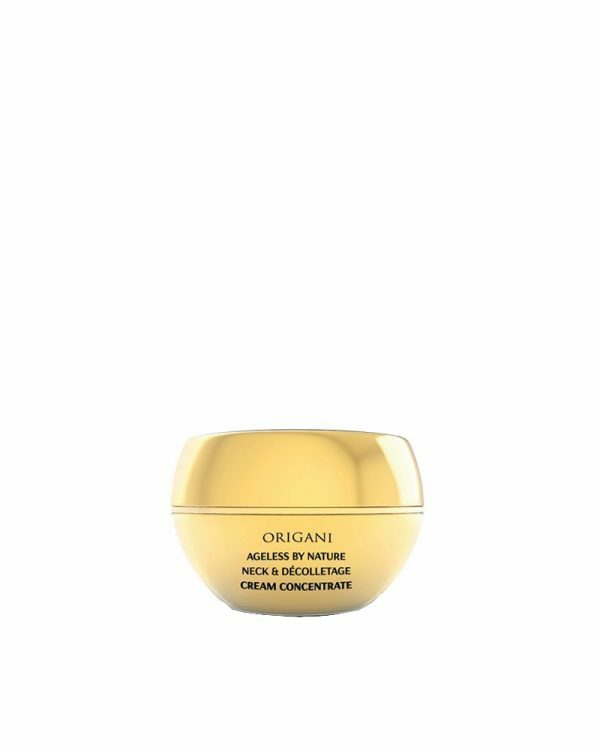 This exquisite cream delivers a comprehensive anti-ageing strategy for the neck and décolletage. The benchmark for sumptuous mature skincare, this exquisite cream delivers a pure and lasting strategy for the improvement in the appearance of the neck and décolletage. Considered a ‘superfood’ for skin, this formulation boasts very high antioxidant levels in the form of Lycomega, a potent combination of extracts from tomato seed oil and cranberry seed oil. These extracts can restore a youthful lustre to skin that is in need of extra nutrients, vitamins and antioxidants. It is enriched with Manuka honey, pomegranate and seaweed extracts for youthful and radiant looking skin. The skin’s radiance and youthful appearance is restored. Apply to neck and décolletage with a gentle upward motion. Use in conjunction with Youth Infusion Cream Complex and Youth Infusion Booster Serum.